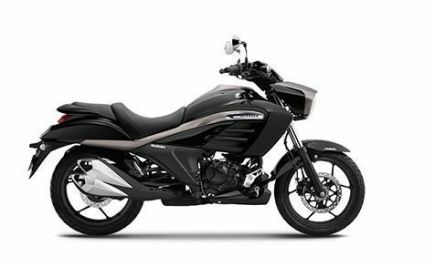 Bajaj Auto is preparing to introduce an updated version of their Dominar 400 in the Indian market. 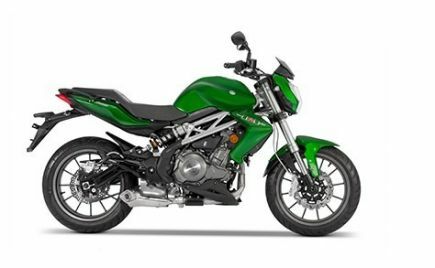 The updated Bajaj Dominar 400 is expected to be launched in the country, sometime early next year. 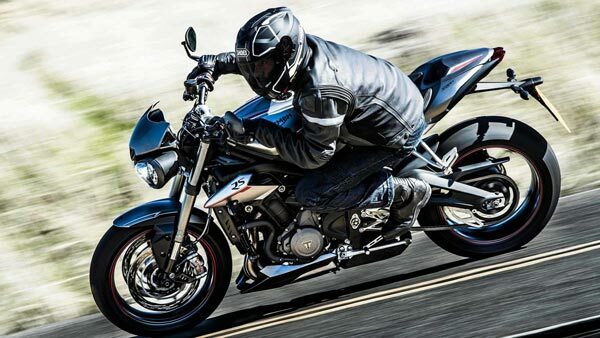 Ahead of its launch, the 2019 model has been spied undergoing testing multiple times. 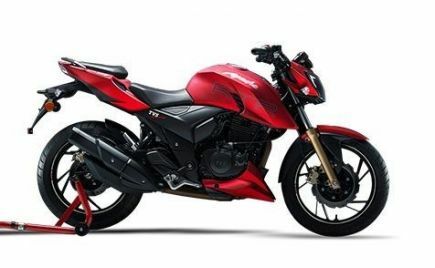 The new 2019 Bajaj Dominar 400 is expected to come with a host of updates, most of which are mainly cosmetic. 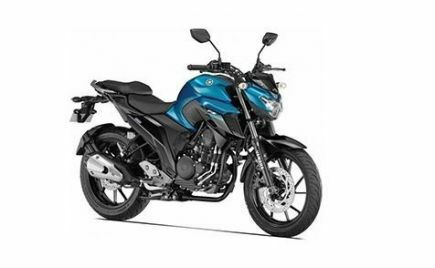 However, a recent report from ThrustZone suggests that the 2019 Bajaj Dominar 400 will also geta revised engine compared to the one on the current model. 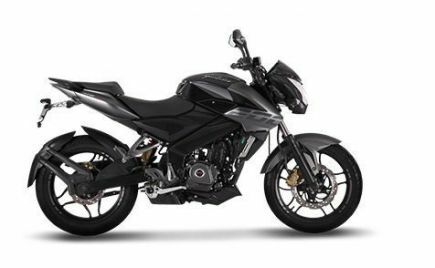 The 2019 Bajaj Dominar 400 will carry forward the same 373cc liquid-cooled single-cylinder engine, producing 35bhp and 35Nm of peak torque. 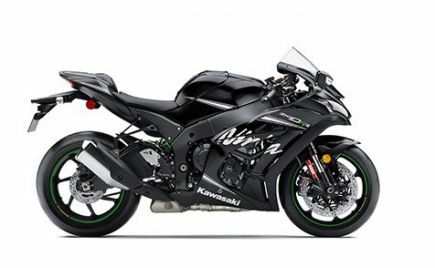 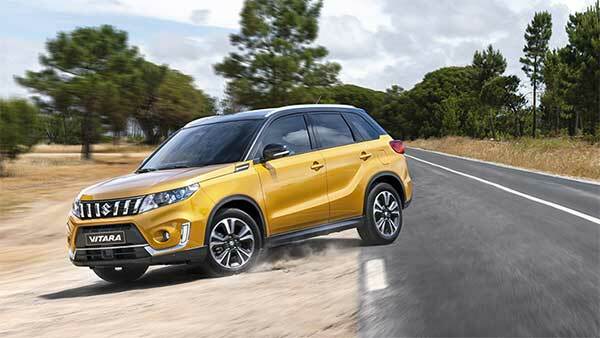 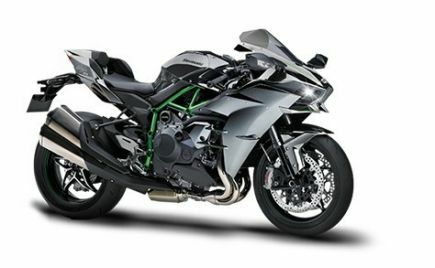 Although, the engine on the updated model will be tuned differently to offer a more flat torque curve. 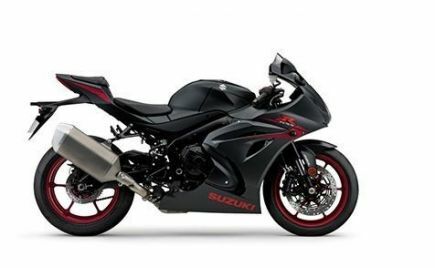 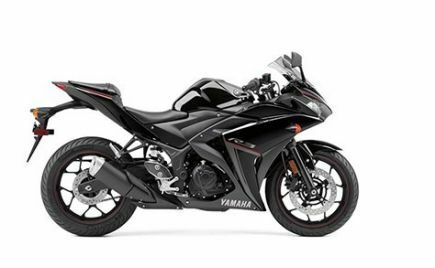 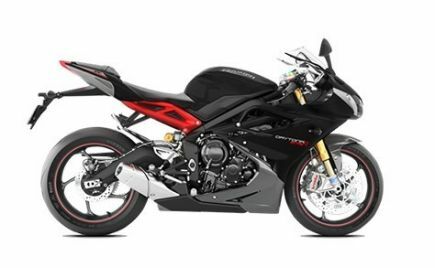 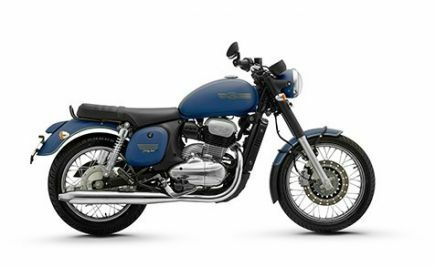 This translates to a more refined and smoother running engine compared to its current state-of-tune. 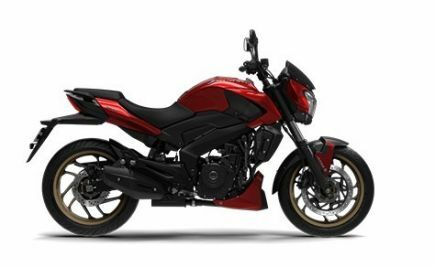 Apart from this, the 2019 Dominar 400, as mentioned before will come with a host of visual upgrades. 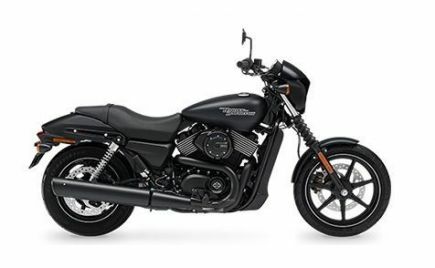 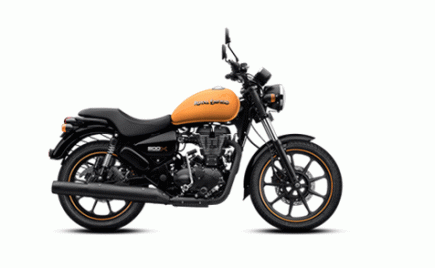 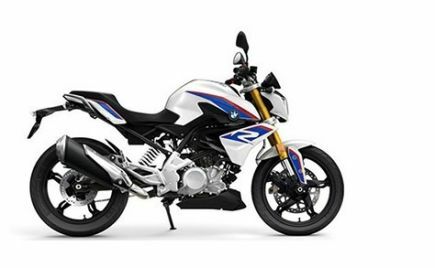 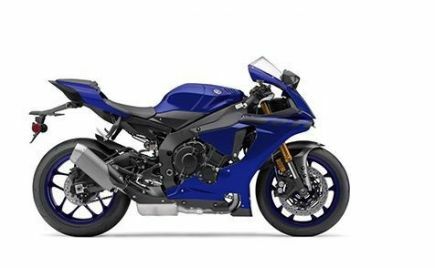 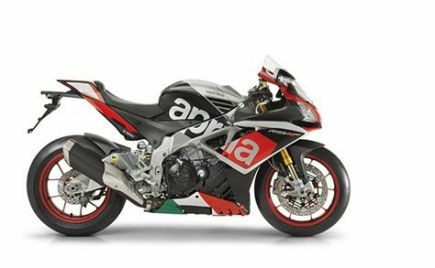 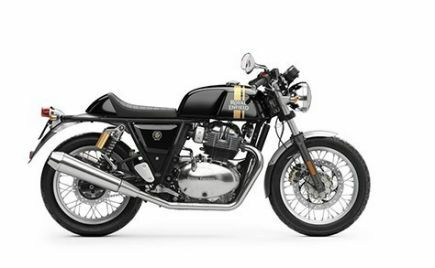 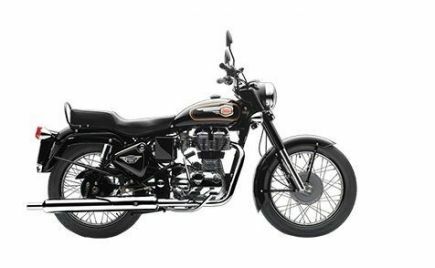 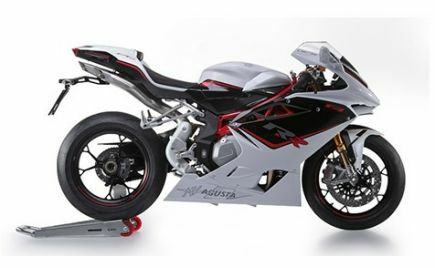 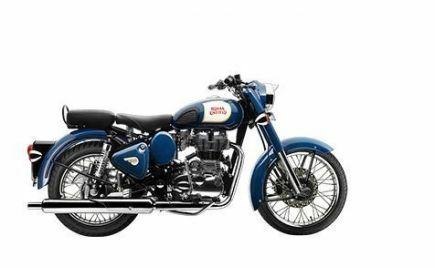 This includes a mild-revision to the dual-tone paint scheme, the inclusion of USD front forks, new exhaust design and a larger radiator. 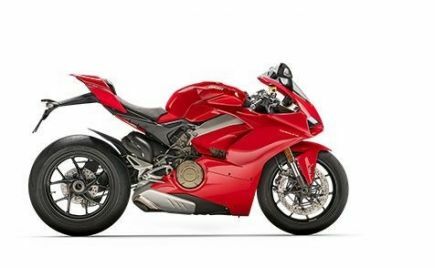 There are also reports suggesting that the updated model will feature an updated instrument cluster with more information on the display, such as the gear-position indicator, average fuel-efficiency, range, and instant fuel economy. 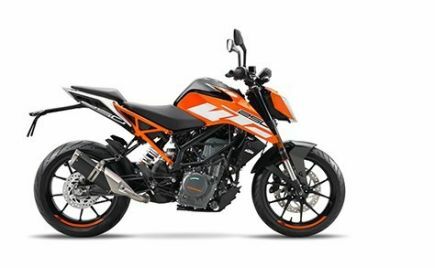 Apart from these updates, the 2019 Bajaj Dominar 400 will retain its other features such as LED headlights, MRF Tyres, dual-channel ABS and slipper-clutch. 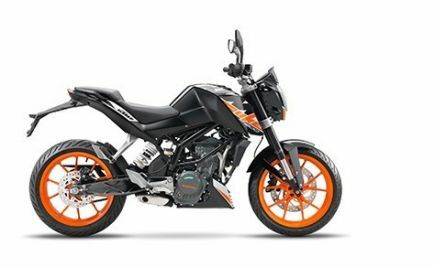 Sales of the Bajaj Dominar 400 have been quite low in the Indian market. 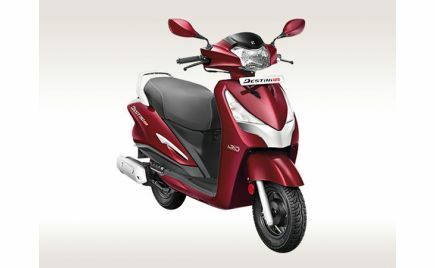 The company had expected a consistent sales of around 10,000 units per month. 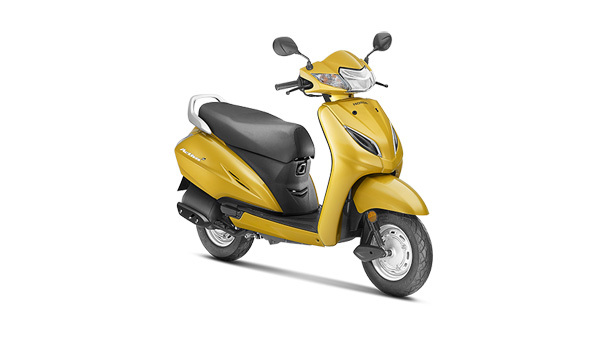 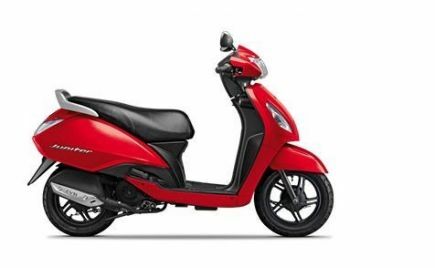 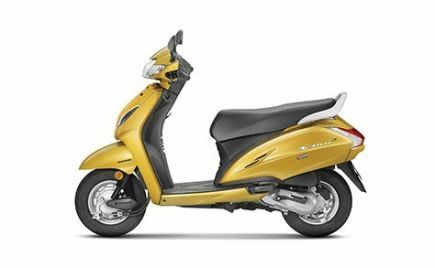 However, Bajaj has been barely able to cross the 2,000 unit sales mark per month. 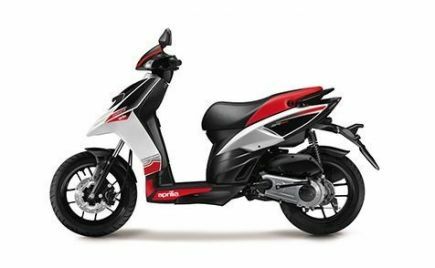 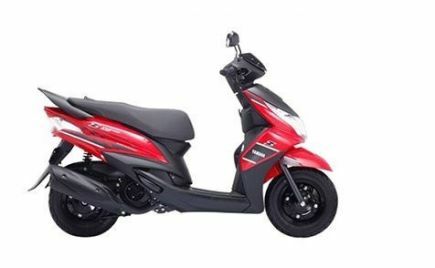 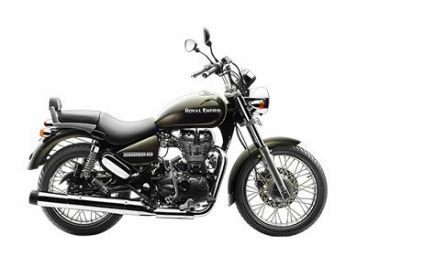 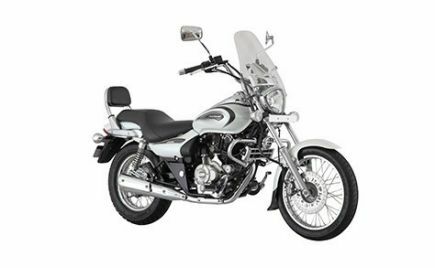 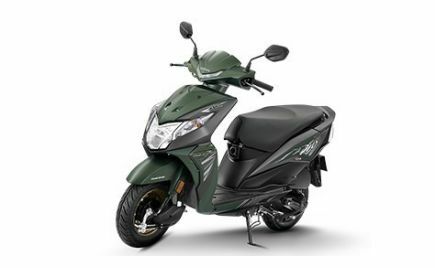 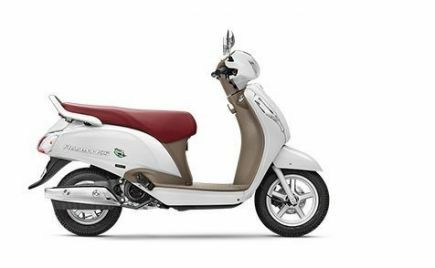 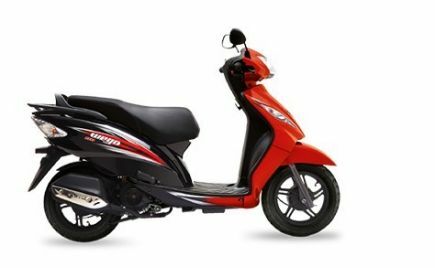 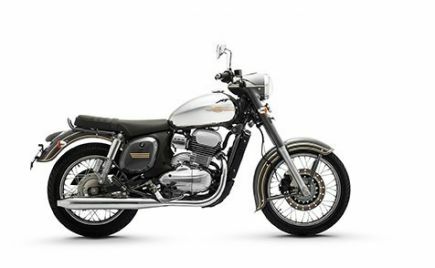 With the introduction of the new updated model, Bajaj hopes to improve its sales and take on its rivals in the segment.